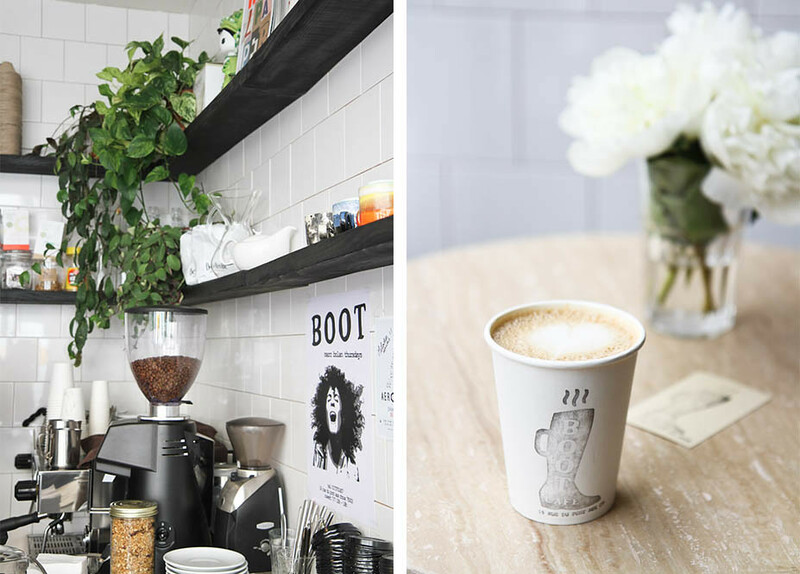 There seems to be quite a trend setting in Paris with new cafes popping up every month and within a two minute radius of one another, however none of them quite compare to the charming little Boot Cafe. 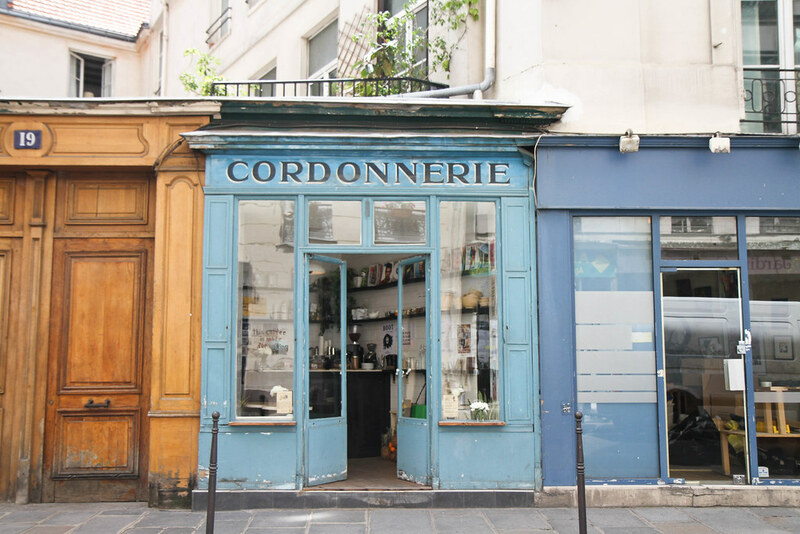 It’s no secret that space doesn’t come cheap in Paris which is consequently resulting in smaller and smaller cafes forcing owners to be even more creative with their treasured few square meters they fought so fervently for. 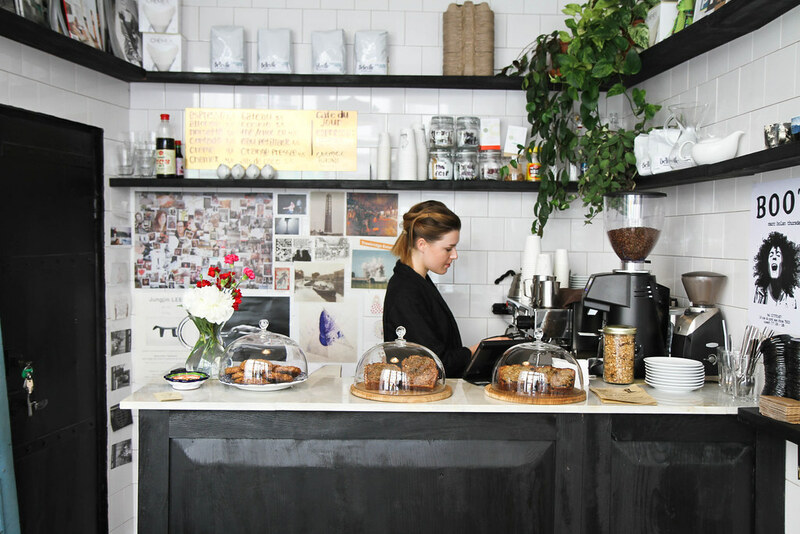 Who would have thought that a former cobbler’s would provide such a perfect spot for a cafe? What this cafe lacks in size it certainly makes up for in character; providing old issues of Vogue to flick through or to purchase if desired as well as artsy postcards covering the walls. 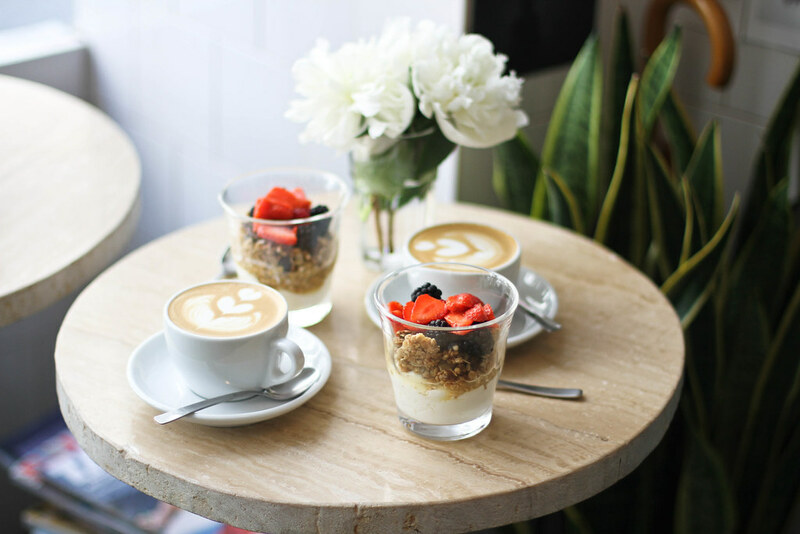 I stopped in for breakfast one morning with one of my loveliest friends and we both ordered their granola, naturally. 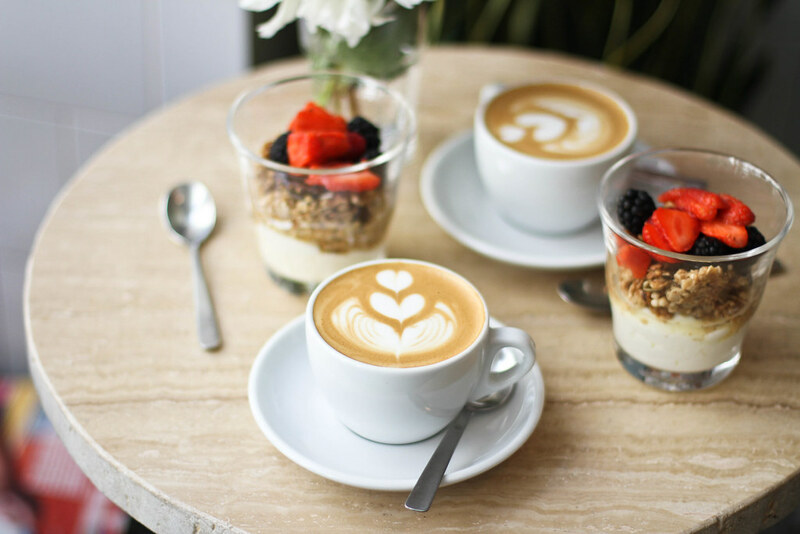 An Emperor Norton blend made exclusively for Boot cafe, nutty and crunchy and served with fromage blanc and red berries. 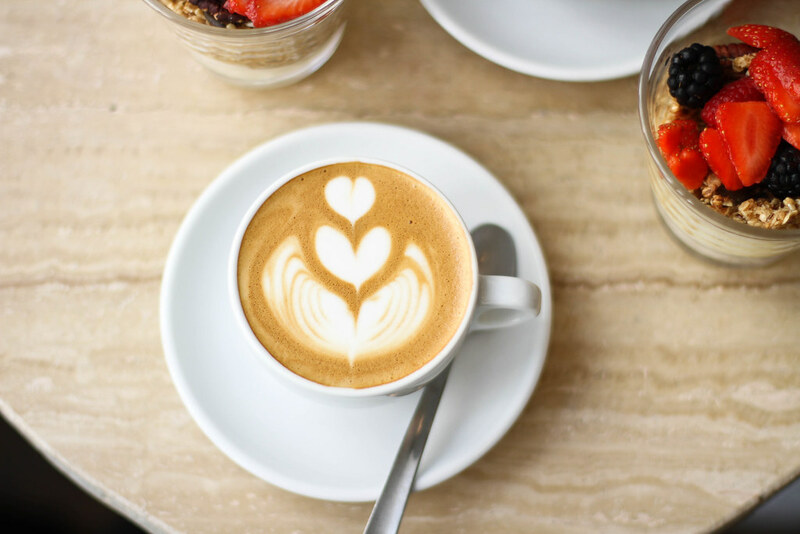 The sweet lady behind the machine happily chirped away answering any questions (if you’re as inquisitive as I am) whilst making us a wonderful coffee with a smile.Either their coffee was too good or I was too tired but something wasn’t letting me leave without a second latte to-go. After all this coffee was made for walking! I never complained about potency, I thought that it will always be so, but by the age of 50, it became clear that nothing lasts forever. I tried to follow all the doctor's recommendations: rest, proper nutrition, sports, but the erection did not improve. As a result, the doctor recommended me a medicine to increase potency that contains sildenafil. I chose Kamagra and did not regret it. 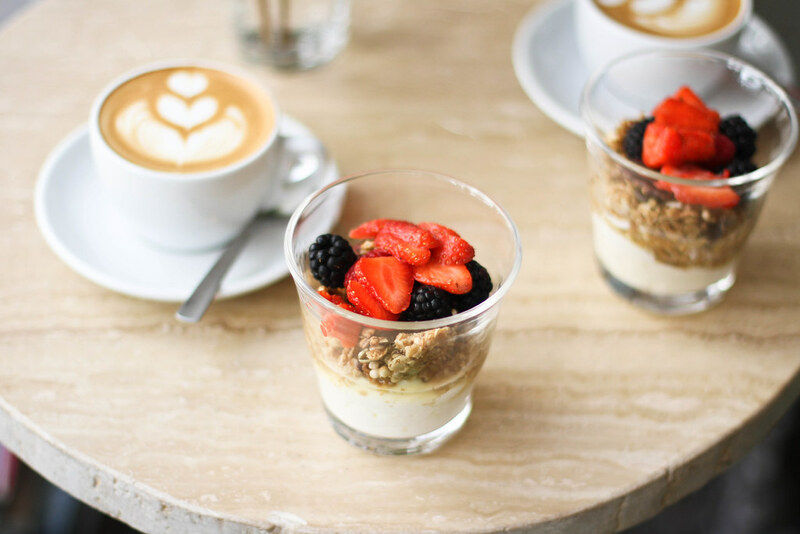 That looks so amazing, I would love to have some of that granola right now! Great pictures love! A little bit yum, and a whole lot of cute!!!!!! I finally got to check this place out and fell in love! The coffee was amazing and the shop had so much character. 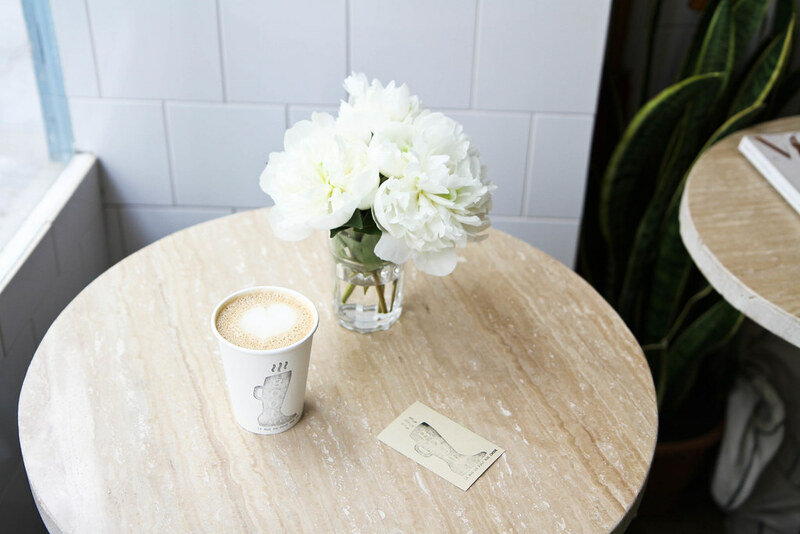 Too bad this place wasn’t around when I lived in Paris….. I’m thinking another weekend in Paris is in order if only to get some more coffee here! Hello, your photos are really nice! Can I ask for your permission to use some of them for a post? With your blog’s name clearly written as the owner of course!